Integration software company, MuleSoft, has opened a new office in Melbourne to continue the company’s expansion into APAC. The opening looks to specifically help to service MuleSoft’s growing customer base in Victoria, fueled by demand for the flagship solution, Anypoint Platform. “The new office in Melbourne will support the expansion of our customer base and partner ecosystem, accelerate customer success and house a growing local sales and services team,” Mulesoft vice president APAC, Will Bosma said. These investments build on MuleSoft’s longstanding commitment to the Asia Pacific region and continued demand from leading organisations across almost every industry,” he added. 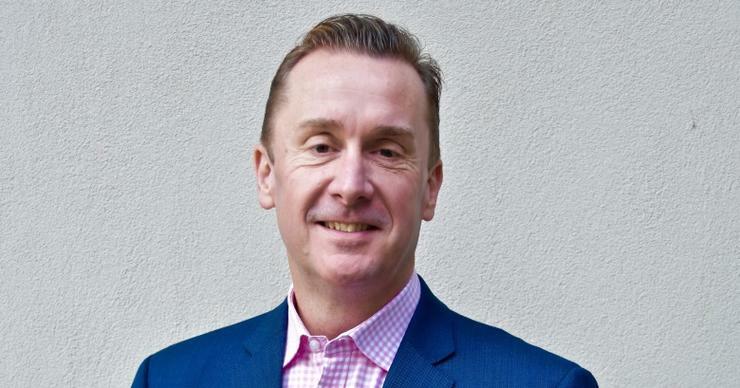 MuleSoft has also appointed Andrew Mumford as regional sales director. In this role, Mumford is tasked with increasing sales and partner engagement in support of propelling momentum for the platform. He joins the company from Aruba Networks, where he was formerly the regional sales manager and responsible for driving forward sales outcomes for the company’s wired and wireless networking technology in Victoria, Australian Capital Territory, New South Wales and Queensland. Before Aruba Networks, Mumford was an enterprise account manager at VMware, where he looked after global account management of Telstra, where he gained experience in establishing key account strategies that focused on revenue growth and nurturing of senior executive relationships.